These breeders are active club members and abide by the code of ethics set forth by RRCUS and the RRRRCOM regional club. We would like to encourage you to visit Ridgeback Rescue as well. There are always Ridgebacks in need of a second chance for a new life! 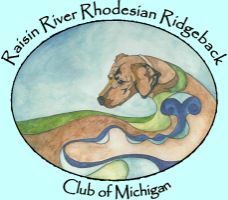 Please contact one of the organizations on the Ridgeback Rescue page for more information.